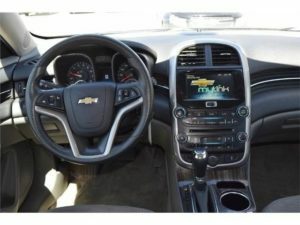 When you are ready to search for your next used car in Lubbock, you will need to put together a wish list of everything you want your next car to be. If you find the words “Sophisticated” and “Affordable” on that list, we have found the perfect match for you! As you can tell from the above pictures, this sedan has striking good looks and sleek lines. 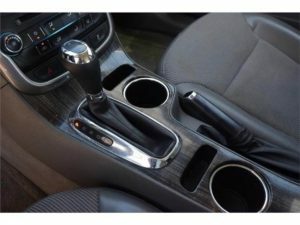 This gorgeous vehicle also seriously delivers on the interior as well. The best thing about this stylish sedan? It is very affordable! Our EZChoice Price is $17,000. You can also save money at the gas pumps. You can expect to get 34mpg on the open road in this Malibu. 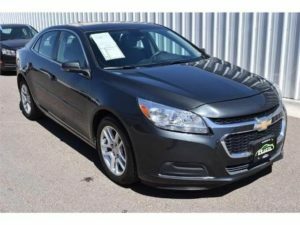 Visit us online to learn more about this stunning 2014 Chevrolet Malibu! If you are looking for easy financing options, check out our Lubbock Buy Here Pay Here plan. Our Lubbock used car dealership has earned the Quality Dealer Award multiple times since we were founded in 2009. That’s because our experienced sales staff is committed to great customer service and treats every customer coming through our doors with respect and courtesy. You are our priority. 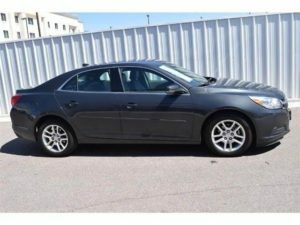 Visit our dealership and see the used cars available in Lubbock.